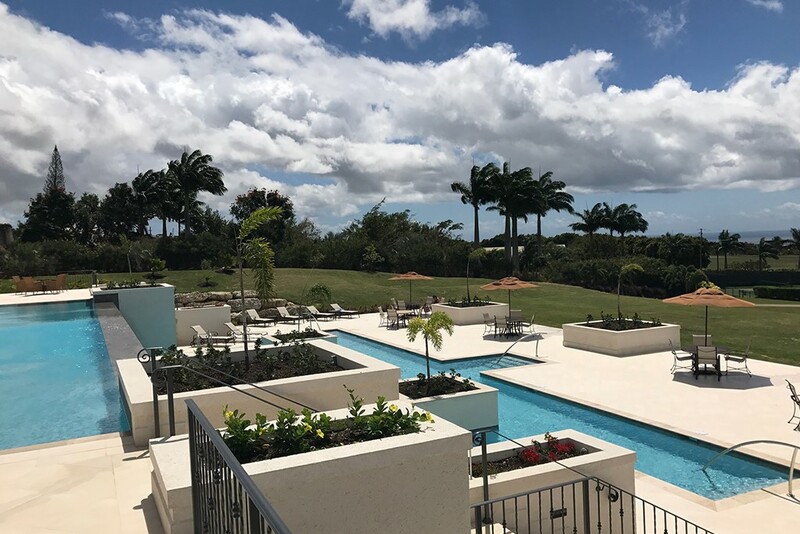 Apes Hill Polo Club, visited by Prince Harry, is a world-class Golf and Polo residential community that sits on one of the highest point of Barbados, above the platinum coast, offering breathtaking views of both the Atlantic and Caribbean Seas. 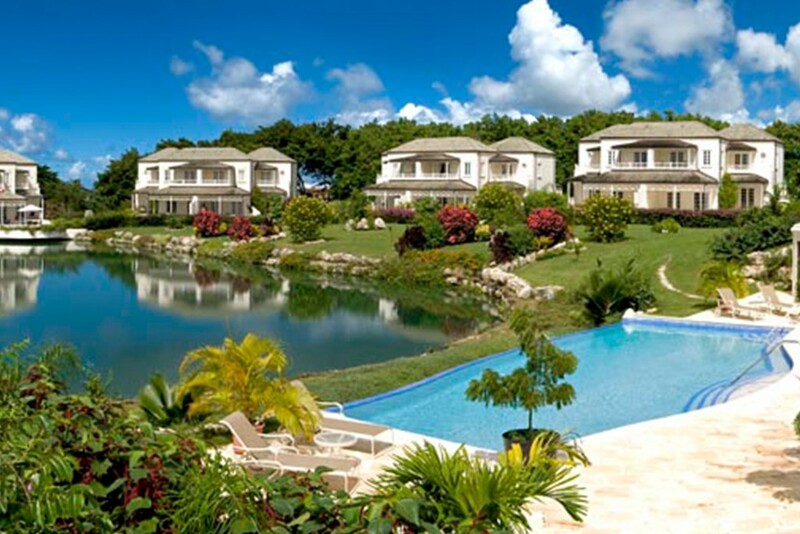 A richly diverse landscape of tropical parks, lush forest and coral stone quarries creates a dramatic backdrop for the community's homes and villas, its par-72 Championship golf course and the magnificent Apes Hill Polo Centre, located at Waterhall, where residents can observe world-class, international polo matches, enjoy some excellent personal coaching or play in chukkas. A tennis centre completes the list of splendid amenities available. 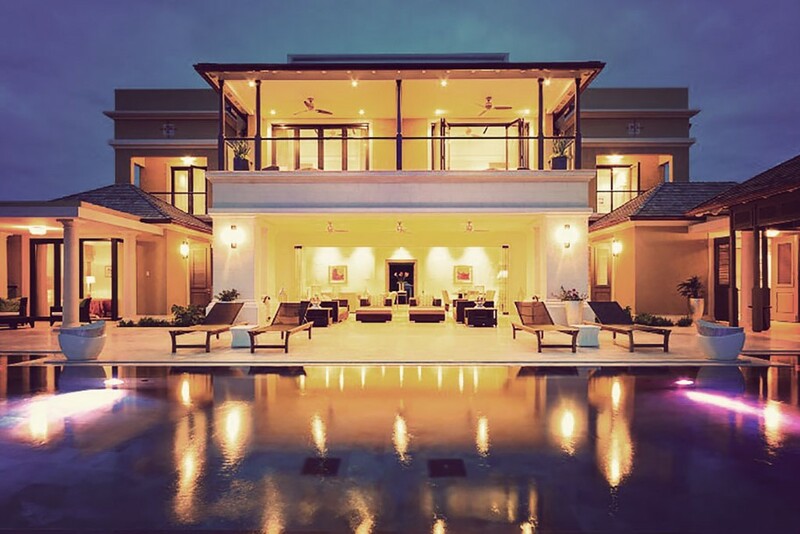 Spectacular Villa accomodation awaits. 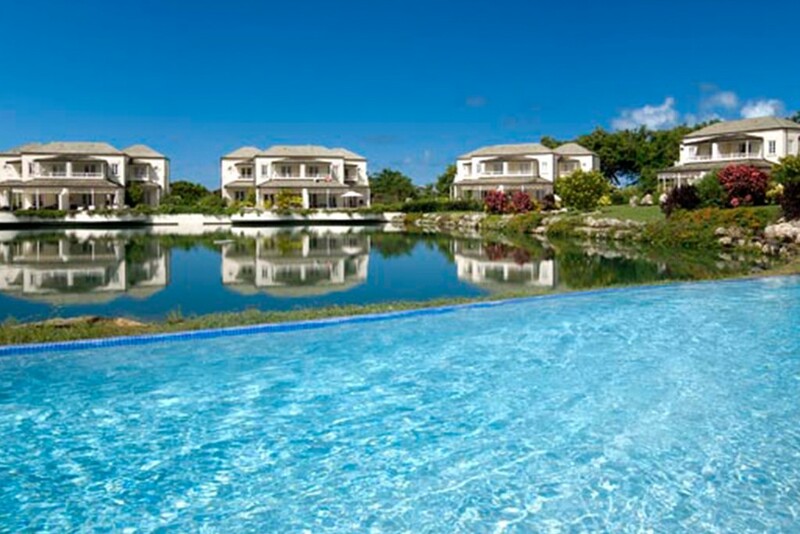 Each of the three-bedroom Garden Wall Villas, located on the golf course, come with a private infinity-edge pool while the three-bedroom Polo Villas, located close to the Polo Club, feature large en suite bedrooms, fully-equipped kitchens, spacious living and dining areas, a small plunge pool and access to a larger communal infinity edge pool. At the heart of Apes Hill Club is its par-72 championship course which opened in December 2009. The course offers challenging and spectacular golf was recently rated one of the best in the world. The most advanced golfers will enjoy 7,150 yards from the Professional Tees, while the Front Tees, set at just over 5,000 yards, take full advantage of the fairways’ contours. The holes themselves are as varied and unique as the site with undulating putting surfaces and sharply edged bunkers. 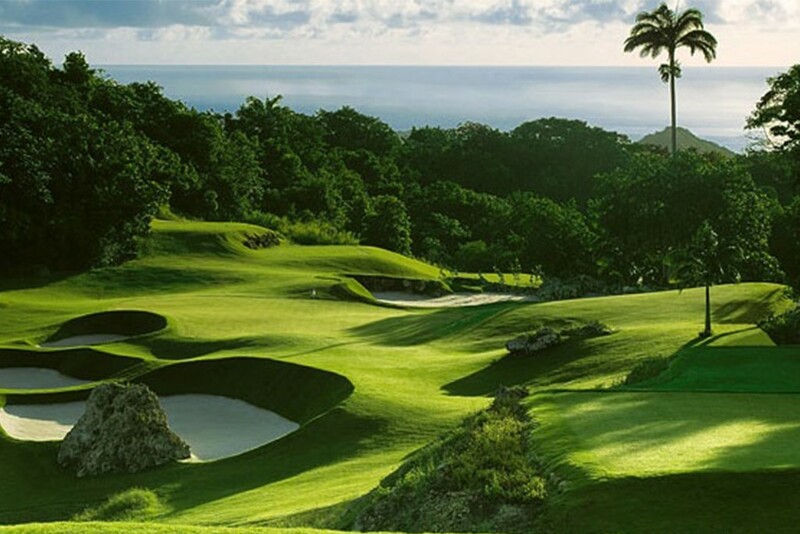 Each hole is unique, from the 12th hole with views of the east coast to the par-three 16th, whose setting within a coral-stone quarry has earned it the status of a signature hole. "Apes Hill Club has shown a strong commitment to its environmental program. They are to be commended for their efforts to provide a sanctuary for wildlife on the golf course property," said Tara Pepperman, Director of Cooperative Sanctuary Programs at Audubon International.